The Wink Hub 2 will allow all of your different smart products to speak the same “wireless language,” allowing you to easily control all of them with a single app. 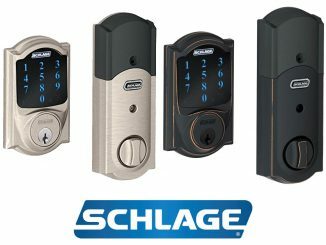 If you want to make your day to day life a lot more convenient, it’s highly recommended that you take the time to look into what this product has to offer. 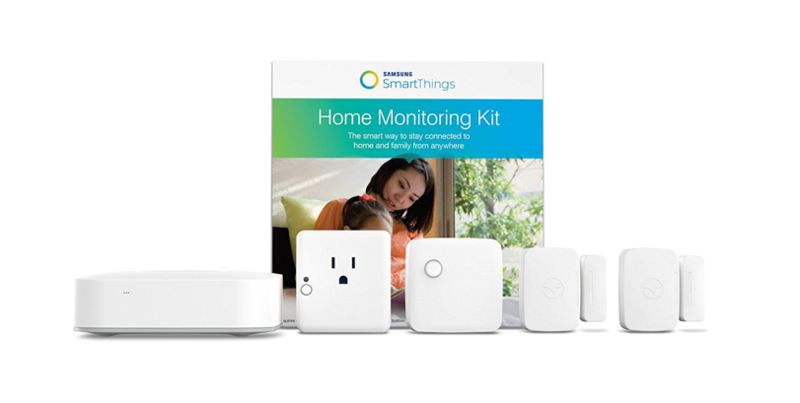 It is a smart home hub solution for all your wireless smart home devices. You will quickly notice that the Wink Hub 2 has a very nice slender design that is much more aesthetically appealing than the original. Its matte white finish only adds to its great-looking overall design. It measures 7.25 x 1.25 x 7.25 inches, and it stands upright. There is a thin LED Strip located on the top front edge that allows you to know exactly what is going on at all times—the light blinks blue when it’s pairing, white while rebooting, and solid blue when everything is working properly. There is a total of 512 MB of memory, which is a huge increase compared to the 64 MB of the previous version. 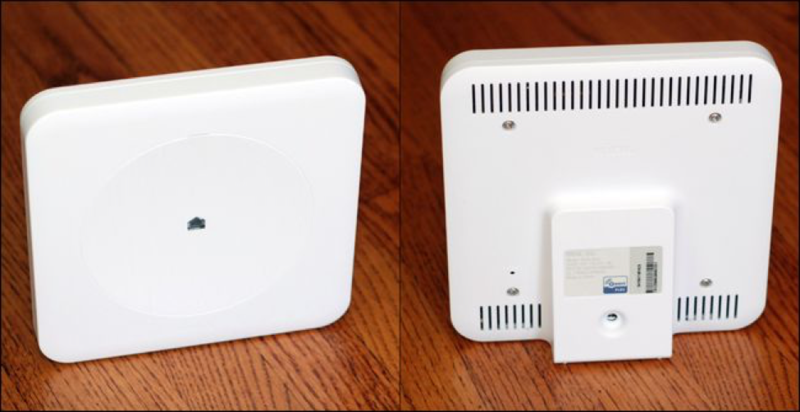 In addition to the dual-band Wi-Fi and Bluetooth Low Energy wireless networking, this device also supports Z-Wave, ZigBee, Lutron Clear Connect and Kidde Wireless protocols. 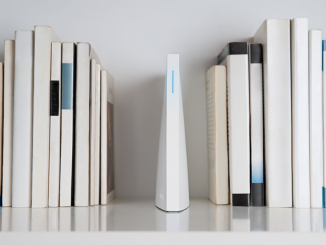 While it’s true that you will be able to set up the Wink Hub 2 wirelessly, Wink strongly recommends that you go with a wired connection for sheer simplicity. 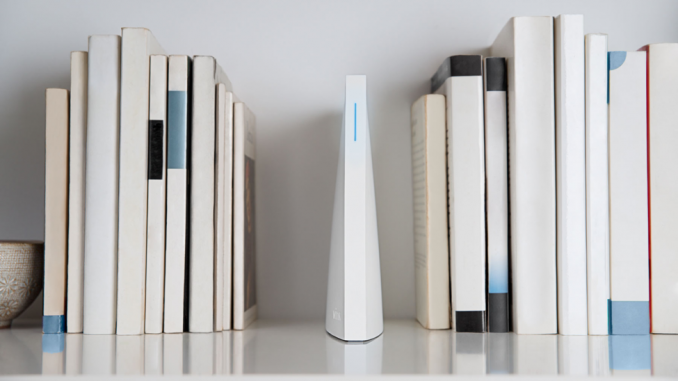 Once you have configured the device in your home, you can relocate it anywhere you want and connect it to your router’s 2.4GHz or 5GHz band. 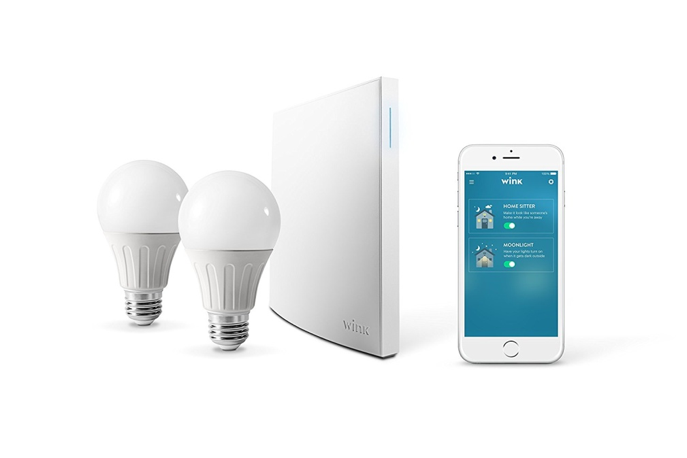 It is true that the Wink app may not provide you with the full set of controls that you get with a device’s dedicated app, but you can still do all of the important things you need to with each of your smart products. The overall performance of this device is quite impressive, so you will need to keep that in mind. 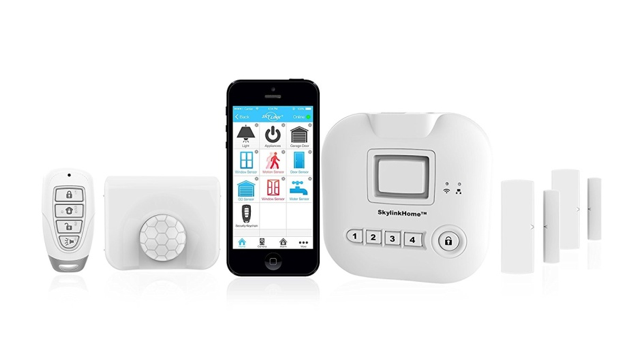 Whether you are using this device with a thermostat, door and window sensors or other smart products, you should be able to control all of them very easily with the one app. If you have quite a few different smart devices that you want to unify with a single app, this device is certainly worth looking into. The mobile app that you can use to control all of these devices in your home is actually quite user-friendly with a very clean layout and design. Even those who don’t have any experience with using these types of apps shouldn’t experience any problems at all with this one. The Wink Hub 2 is a great way to control all of your smart devices with one app for maximum convenience and an easier everyday life.